Larger quantities and transport to destination by arrangement. 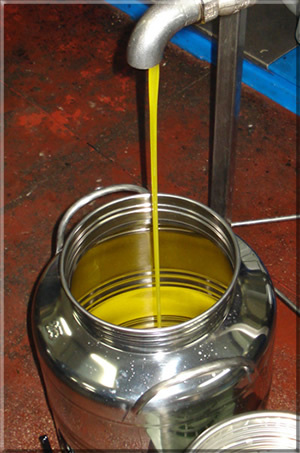 For olive oil sales in The Netherlands, see: www.tklokhuis.com (dutch). The olive oil is ecological, which means that no pesticides are used for weed control and we use organic compost .The trees are also at an altitude of 500 metres which results in olive oil with a low acidity. In addition, the olive grove is far away from roads with car traffic, so no harmful substances from vehicle emissions are present in the olives.